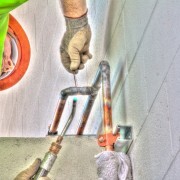 We are hiring Commercial Plumbers! Apply Today! Required is a clean driving record, clean background, clean drug test and E-verify. Plumbers Wanted! We Are Hiring Commercial Plumbers! Apply Now!